Did you know that right here in Tarrant County, one in three women will experience domestic violence in her lifetime? You might be surprised to know that every night, up to 164 of your neighbors are spending the night in SafeHaven of Tarrant County’s emergency shelters, seeking refuge from an abusive home. At SafeHaven we often use a tagline beneath our logo that reads, “Freedom from domestic violence,” and we spend time working with each of our clients to determine what that means to them. One universal answer is complicated – needs vary from the resources we provide like shelter, legal help and counseling. But another answer is simple: survivors need people like you. 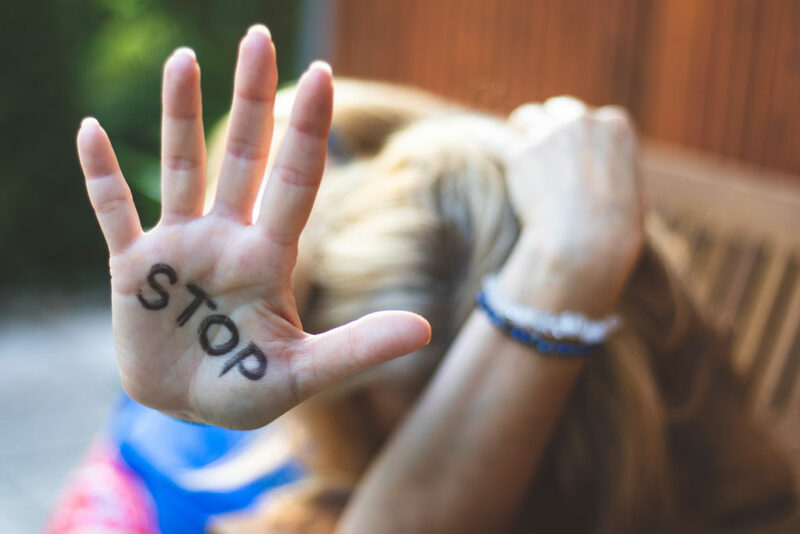 Ending domestic violence isn’t an easy task, and it takes a coordinated community response to create a culture that puts their foot down when it comes to abuse. The culture of SafeHaven is creating community, and more than anything, we need you to be an active member of that community. 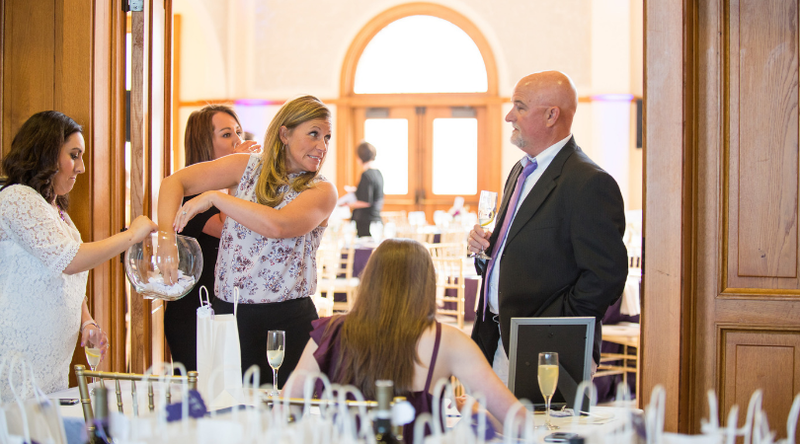 Purple Party, SafeHaven’s spring fundraising event, promises to be a fun and elegant new way to join SafeHaven in its mission to end domestic violence. 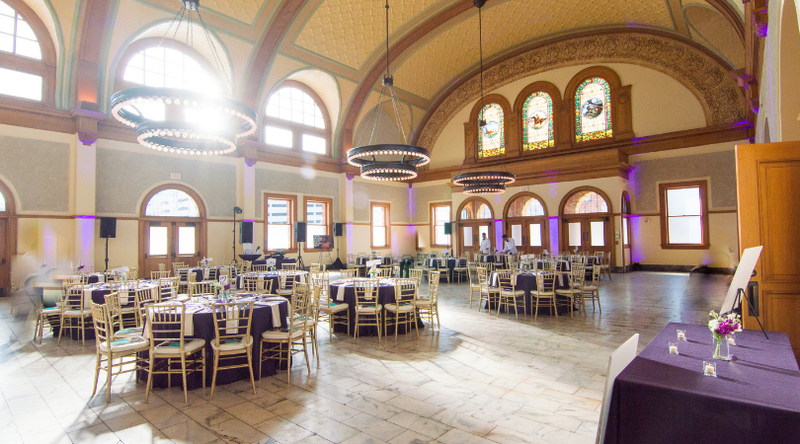 On April 12, guests are invited to sip, bid and dance the night away at Ashton Depot, all while supporting domestic violence in Tarrant County. The event features hors d’oeuvres, dinner from the kitchen of Chef Cesar Gallegos, drinks, a silent auction, and a unique mystery wall, where $20 promises a mystery gift valued at $25 or more. The night begins with cocktails and live music on the Ashton Depot patio before guests move inside for dinner and a light program. A photo booth, dance floor, and DJ will keep guests entertained throughout the evening. 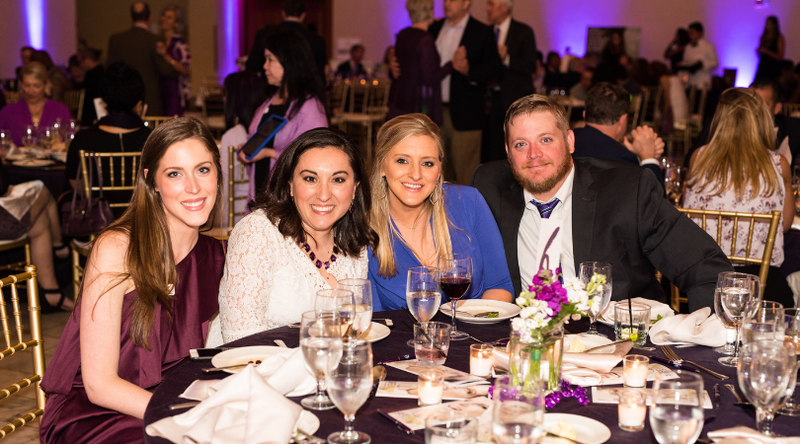 Purple Party is one of two fundraising events for SafeHaven and raised more than $65,000 in its inaugural event year last April. Sponsorship packages and table sales are available for purchase now, so don’t miss out on what is sure to be an incredible night in downtown Fort Worth. Sponsorship: Please contact Emily Hancock, Director of Donor Relations, at ehancock@safehaventc.org or (817) 502-7126. SafeHaven is the largest and most comprehensive agency in Tarrant County providing services at no cost to victims of domestic violence. In 2018 alone, over 1,000 women and children stayed at SafeHaven’s two emergency shelters, and thousands of other lives were touched through counseling, legal services, transitional housing, prevention education and abuse intervention courses. 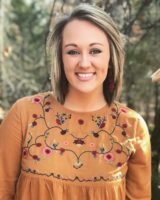 Micah Thompson is the Creative Coordinator for SafeHaven of Tarrant County. SafeHaven’s mission is to end domestic violence through safety, support, prevention and social change. To learn more, please visit www.safehaventc.org. If you or someone you know needs help, please call SafeHaven’s 24-hour emergency hotline at 1-877-701-7233.